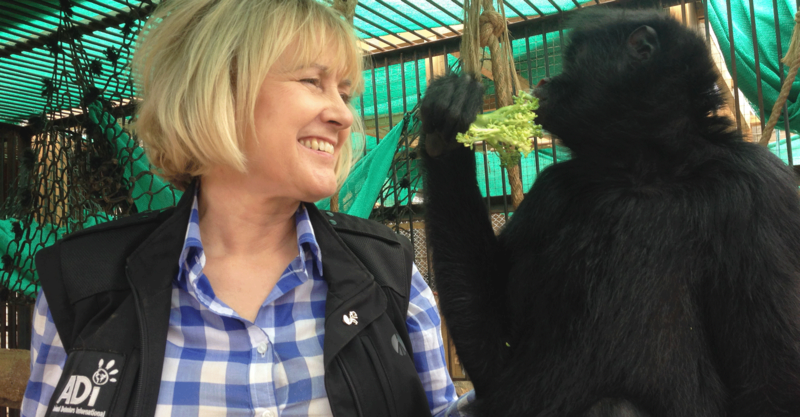 Animal Defenders International's MISSION is to educate, create awareness, and promote the interest of humanity in the cause of justice, and the suppression of all forms of cruelty to animals; wherever possible, to alleviate suffering, and to conserve and protect animals and their environment. 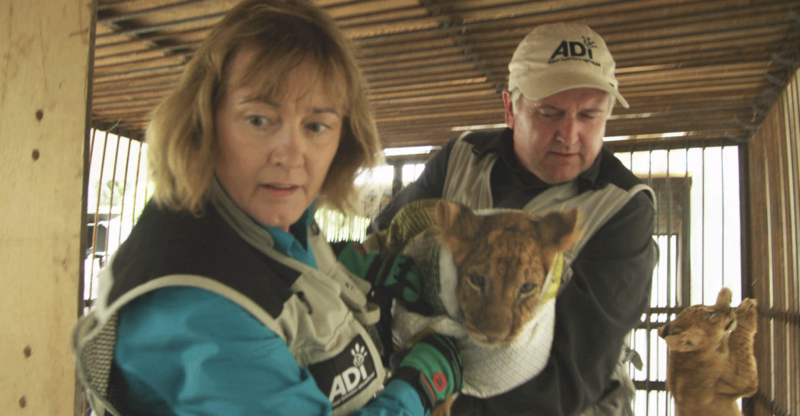 ADI has a worldwide reputation for undercover investigations gathering video and photographic evidence behind the scenes in often the most difficult circumstances. They then run evidence based campaigns to galvanize public opinion. ADI provides technical advice to governments, securing progressive animal protection legislation, drafting regulations, and helping to enforce laws we have secured. 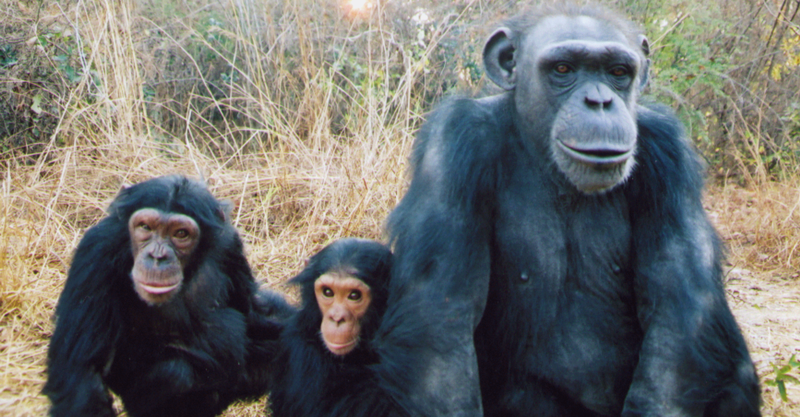 ADI combines evidence from investigations with scientific, economic and legal reports to show how animal suffering can be ended and to change legislation. 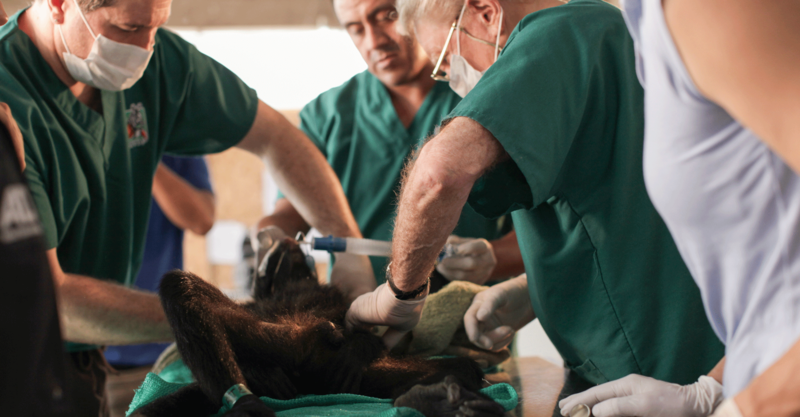 They rescue animals in distress and care for them for life. ADI also funds non-animal scientific and medical research. 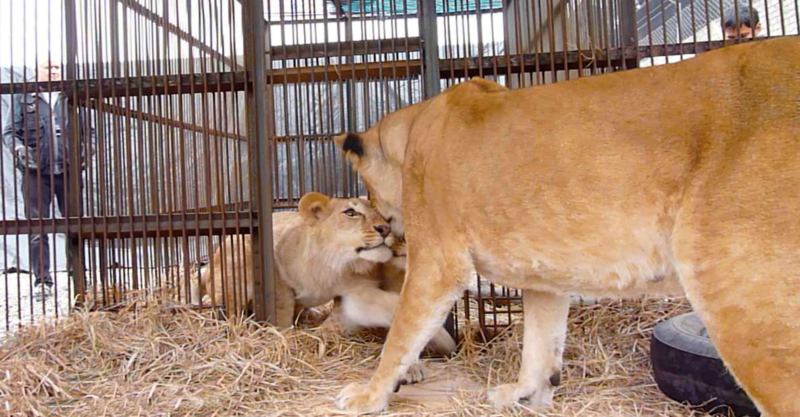 ADI has secured rules on the cross border movements of endangered species in traveling exhibitions in over 170 countries; 33 countries have passed bans on animals in circuses; and they have secured European laws ending cosmetics testing on animals. Bob Barker, Jorja Fox, Carrie Ann Inaba, Moby, Paul McCartney, Stella McCartney, and Belinda Carlisle (to name a few!). ADI works with local groups across the US, the UK, and Europe, including Ireland, Norway, Italy, Spain, France, Greece, Portugal, The Netherlands and Germany and over 35 groups in Latin America. For example, they have worked with 8 local partners in Chile, 4 in Brazil, 10 in Bolivia, 9 in Columbia and 6 in Peru. In the US, they work with many local organizations and individuals on each of their campaigns. In addition, they have worked with local partners in Africa and Asia. 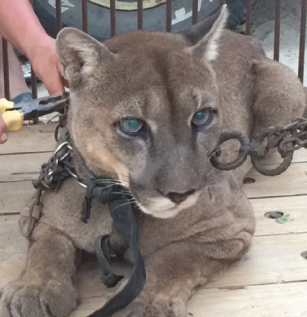 Animal Defenders International is currently engaged in the biggest animal rescue of its kind, helping the authorities in Peru and Colombia implement legislation to end the use of wild animals in circuses. Opposition to trophy hunting grows as research debunks false claims that killing promotes conservation. Neither captive breeding nor trophy hunting assist in the survival of wild populations. True conservation demands we address decimation caused by these industries and promote substantiated conservation methods in the wild. As the world’s largest importer of African lion trophies, the US is central to turning the tide on their destruction. This year, the US Fish and Wildlife Service (USFWS) and CITES will consider actual impacts and claims of trophy hunting upon wild populations. 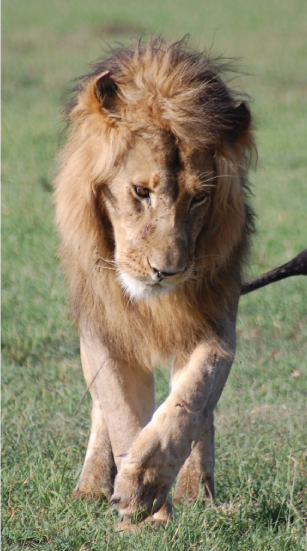 Effective January 22, USFWS will list lions for protection as threatened (Panthera leo melanchaita of East and South Africa) and endangered (Panthera leo leo of Central and West Africa). 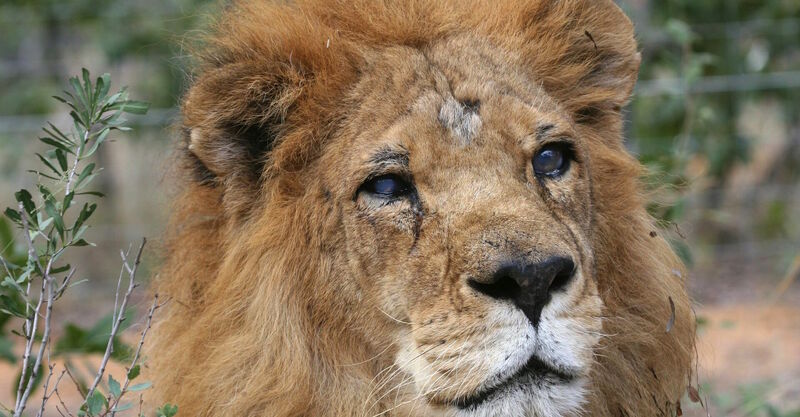 ADI and its supporters pushed for and celebrate the listing and protection of African lions. Our work continues - please raise your voice as well to protect these species before they're gone. 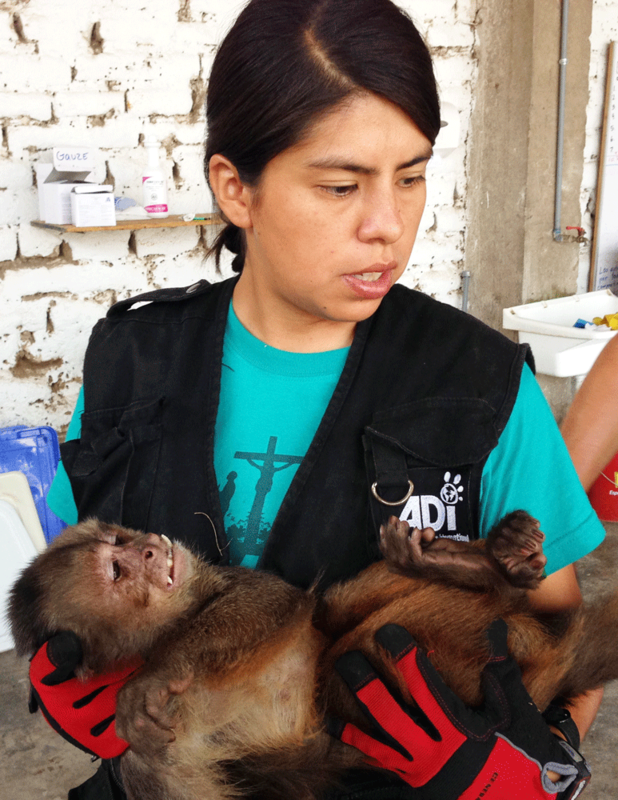 Cholita the ‘real-life Paddington bear’ captured the hearts of the public, when Peruvian Government wildlife officials asked Animal Defenders International (ADI) to help the elderly Spectacled bear who had suffered so much during her years in the circus. 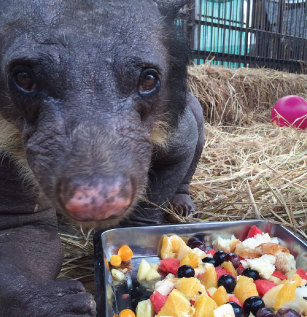 ADI rescued Cholita and nursed the hairless bear back to better health before relocating her to a lush, natural jungle habitat in the Amazon Cloud Forest where she will be joined by other rescued bears.